Perspective is everything. It is widely believed that the Galaxy S5, Samsung’s franchise smartphone for 2014, is a world-beating best seller. Contrariwise, Apple’s second-tier iPhone 5c is thought to be a dog, an also ran. Both assumptions are wrong. While perception plays a role, location location location is also important. Kantar Worldpanel ComTech, a market metrics firm, reports that Samsung’s launch of the Galaxy S5 in the UK was less than spectacular. Not only did it not unseat the iPhone 5s as Britain’s top-seller, Samsung’s “best-selling” smartphone couldn’t even best Apple’s much-aligned iPhone 5c. Yes, the Galaxy S5 has done relatively better in the US (still second to the iPhone 5s) and, all-in-all pretty well in continental Europe. Nevertheless, its performance in the UK was a stinging rebuke for Samsung and an important reminder that both the tech and mainstream press are wrong about Apple and its products. 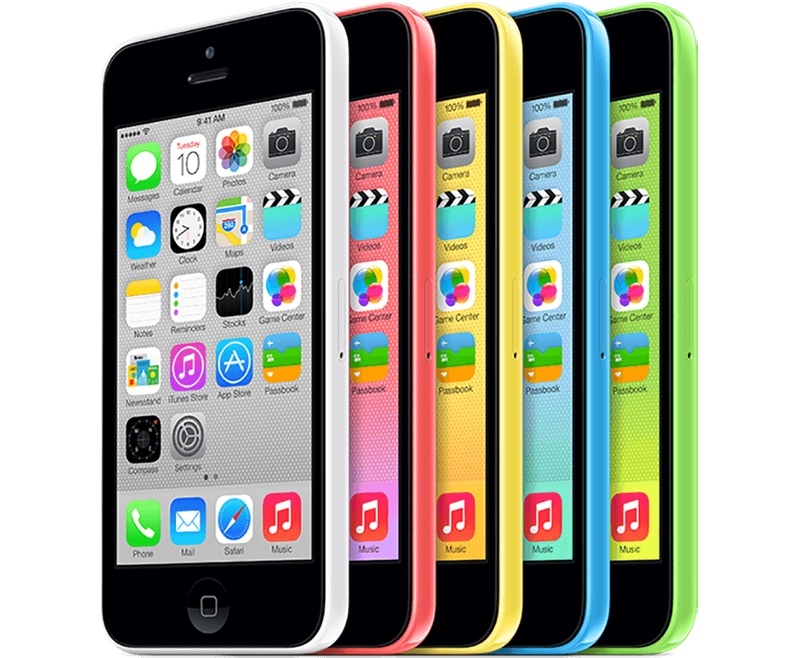 Specifically, did you know that the iPhone 5C outsold all other smartphones over the Christmas period. Well, every smartphone except for the iPhone 5s.